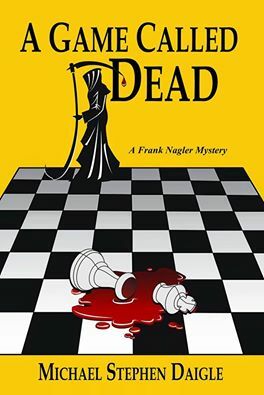 I had a wonderful time speaking about writing and my upcoming Frank Nagler mystery, “A Game Called Dead,” on “Hot in Hunterdon,” a local online radio show hosted by Georjean Trinkle. The show is on the radio network of the Hunterdon County Chamber of Commerce. A note about the host. Georjean is the deputy director at NORWESCAP, the Phillipsburg-based non-profit. She’s been active in family and community issues for the past 15 years. “A Game Called Dead” is the sequel to “The Swamps of Jersey,” published by Imzadi Publishing of Tulsa. 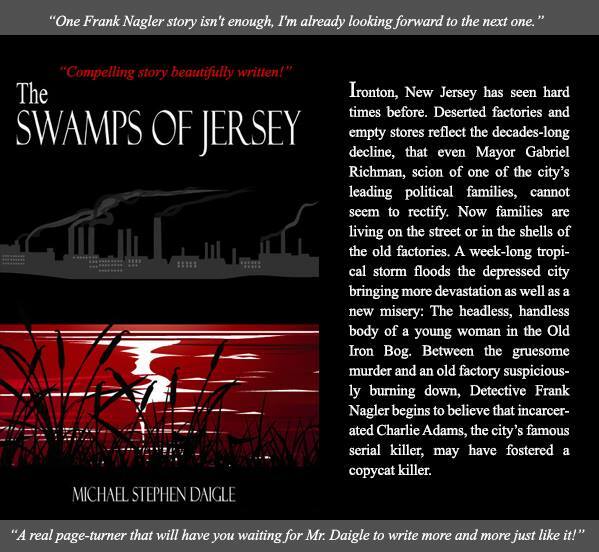 This entry was posted in Fiction, Hot in Hunterdon; Georjean Trinkle, Michael Stephen Daigle, radio and tagged "A Game Called Dead", "The Swamps of Jersey" Imzadi Publishing. Bookmark the permalink.